Next visit to Las Vegas, go with NÜ Car Rentals. Car rental in Las Vegas is easy, cheap, and hassle free with NÜ Car Rentals. 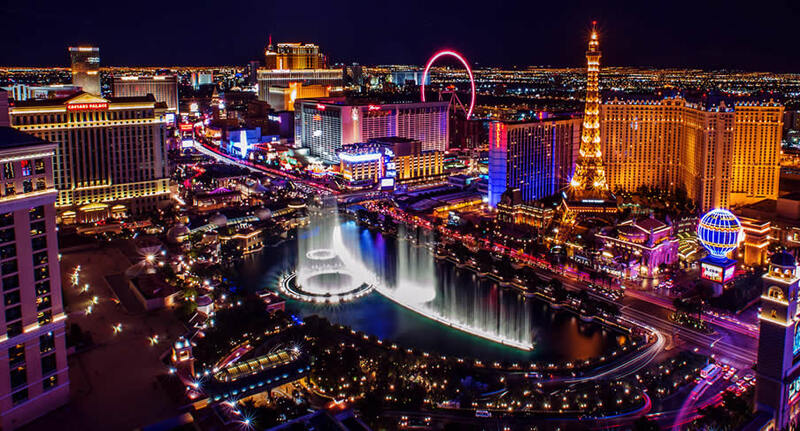 With 20 years experience, our Las Vegas rental car, Las Vegas rental convertible or Las Vegas rental van will get you to the many beaches, restaurants, and cultural attractions that Las Vegas has to offer. We service Las Vegas international airport - LAS. Please Call our shuttle at 702-462-2664. Services provided by Coupe Car Rentals .